If we don't, we will get it! We have it all, and we handle it with environmental responsibility. Family-owned and in business for over 110 years, J & A Auto Parts is your local, go-to source for parts, car removal, and even repairs. In response to increased environmental awareness, J&A Auto Parts has become an industry leader in ecologically friendly processes. Good price, fantastic service – Thank you! "So glad I found this place! I needed to find a wheel rim for my 1999 mazda pickup - Danna was able to find the exact match that day and I was able to pick it up the very next day! Good price, fantastic service - Thank you!" Highly recommended for anyone looking for spare auto parts! "Everyone was incredibly warm & friendly. It's a family owned business where you can tell they really appreciate their customers. Service exceeded my expectations. Highly recommend for anyone looking for spare auto parts!" J&A Used Auto Parts has been a family-owned, Somerville institution since 1905, when Rubin Talewsky first opened the doors. Proudly serving the Boston area as one of the last remaining inner-city junk yards, we have prided ourselves on our service in everything we do for over one hundred years: from used auto parts, to auto salvage, to used tires, select auto body work and more, we are the family to trust for taking care of all of your automotive needs. We can even remove your junk car from your property. We pay top dollar for scrap vehicles. Used auto parts are at the core of our business. 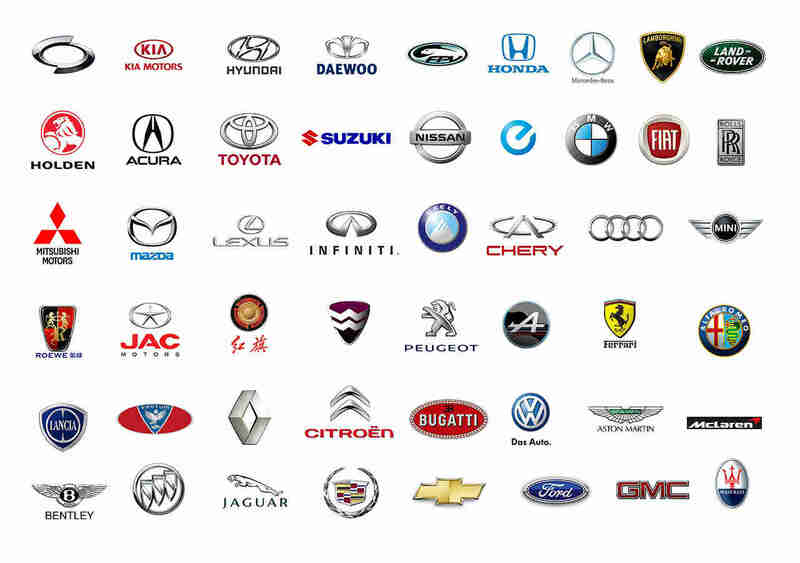 We have a passion for finding any used auto part you need for your foreign or domestic auto project. Behind the 109 year-old face of our business we employ a sophisticated computer system that allows us track down any part imaginable. Whether it’s in our salvage yard in Somerville or not, we can have it ready to install in your car in a jiffy. We routinely ship parts to and from every corner of the United States. If you can put it in a car, we can have it to your door in just a few days.